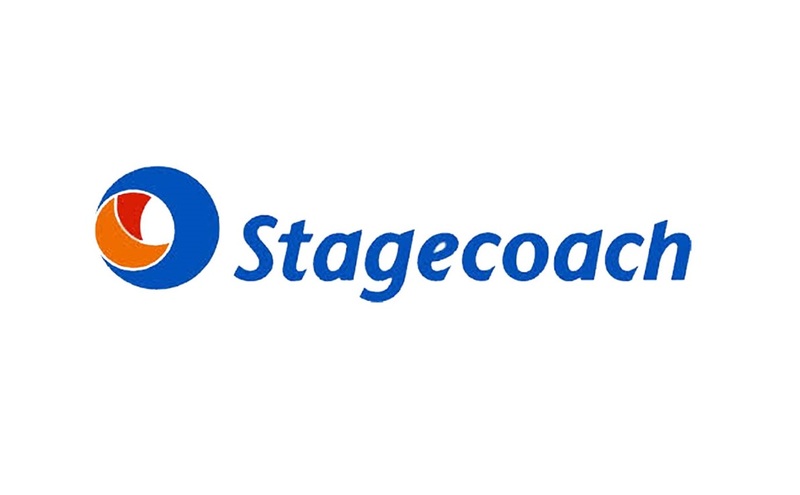 Stagecoach has expanded the use of its GreenRoad driver feedback and fleet management system to its entire fleet as it goes live in nearly 1,200 buses in London. This means the operator’s 3,500 drivers in the capital are now using the technology as part of its EcoDriver scheme. Added to drivers at 116 depots nationwide, a total of 22,000 drivers allocated to 8,830 vehicles are now using GreenRoad. With this deployment, the operator expects to reduce fuel consumption and carbon emissions, improve passenger comfort and cut the risk of accidents across routes around the capital. To encourage London drivers to reach its target of a 4% reduction in fuel, the EcoDriver incentive scheme gives Stagecoach bus drivers the chance to earn green points that are converted into financial benefits from a potential £225,000 annual bonus pot.